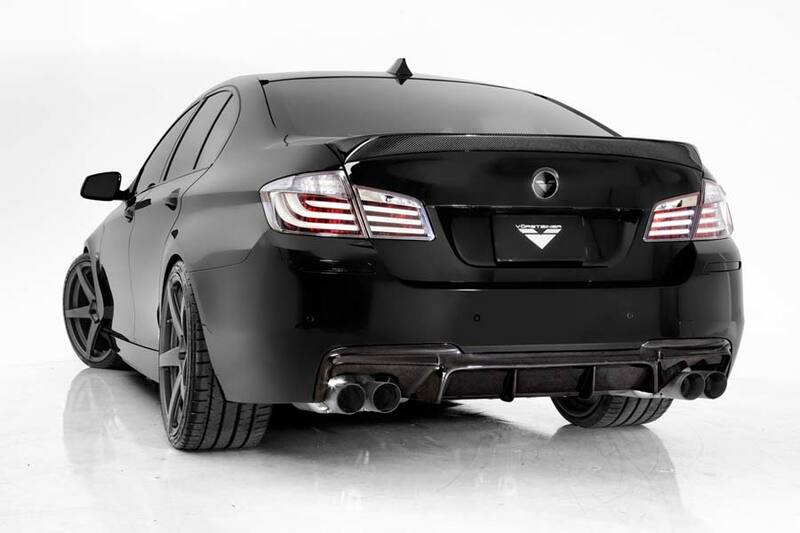 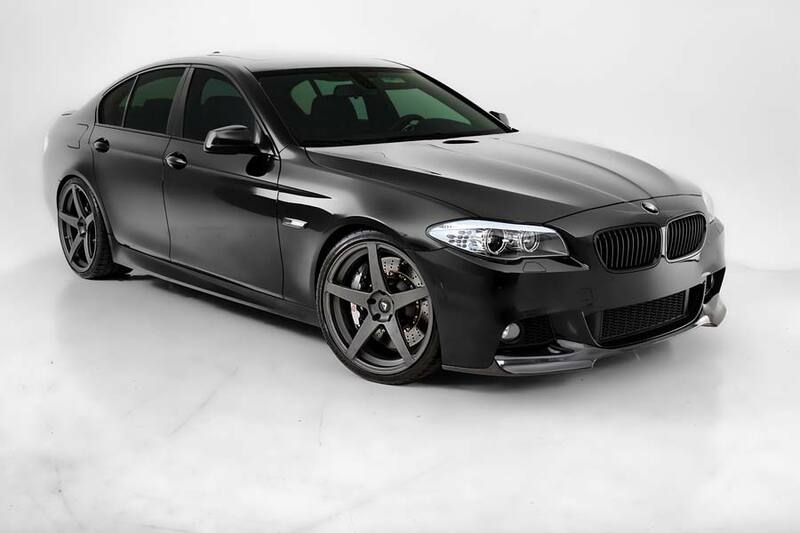 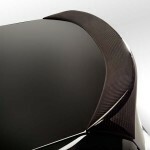 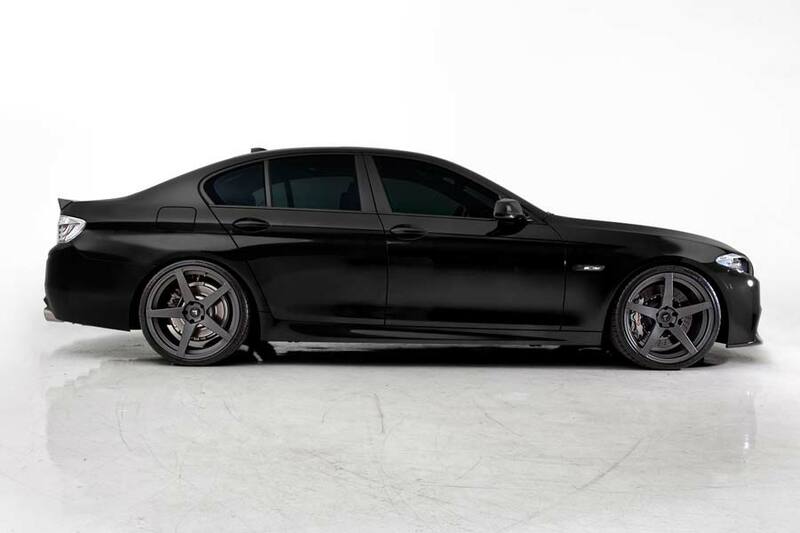 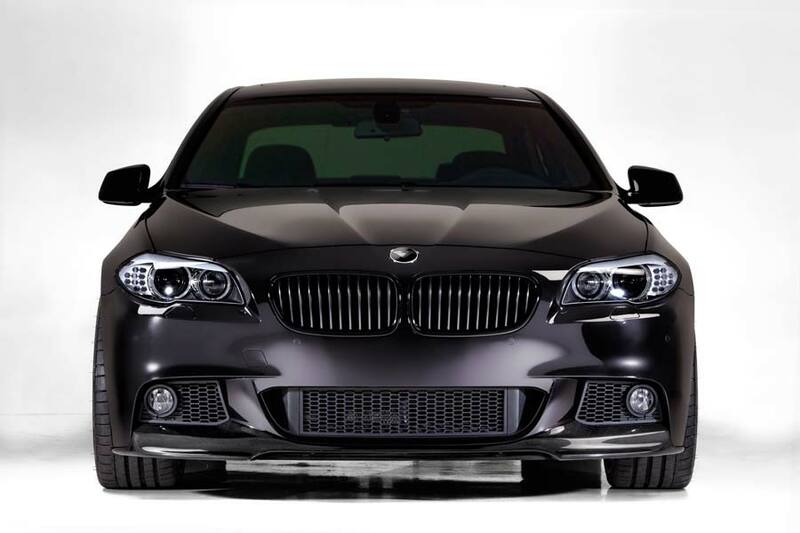 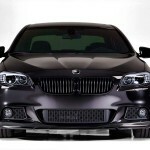 Tuning specialist Vorsteiner has created a few nice aero pieces for BMW’s latest 5 Series Saloon model. 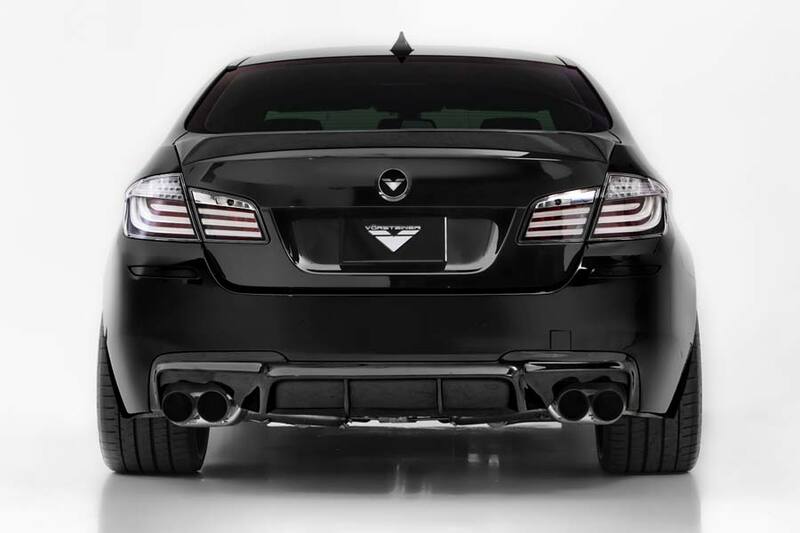 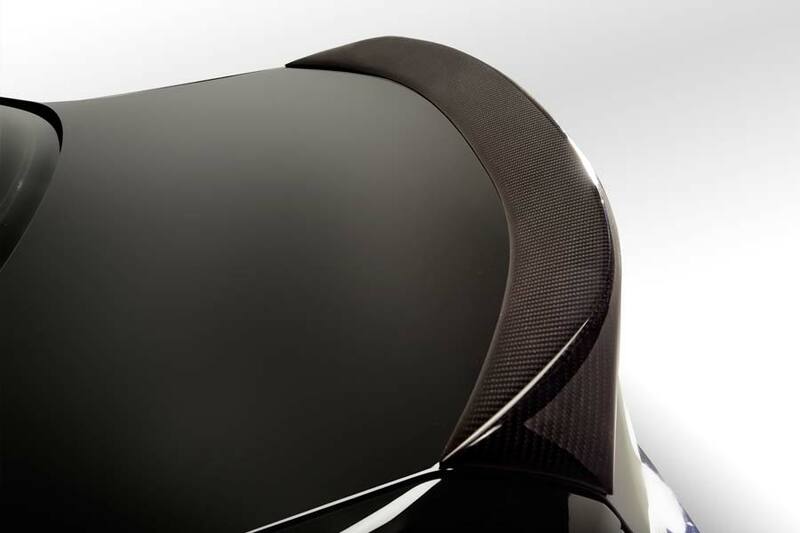 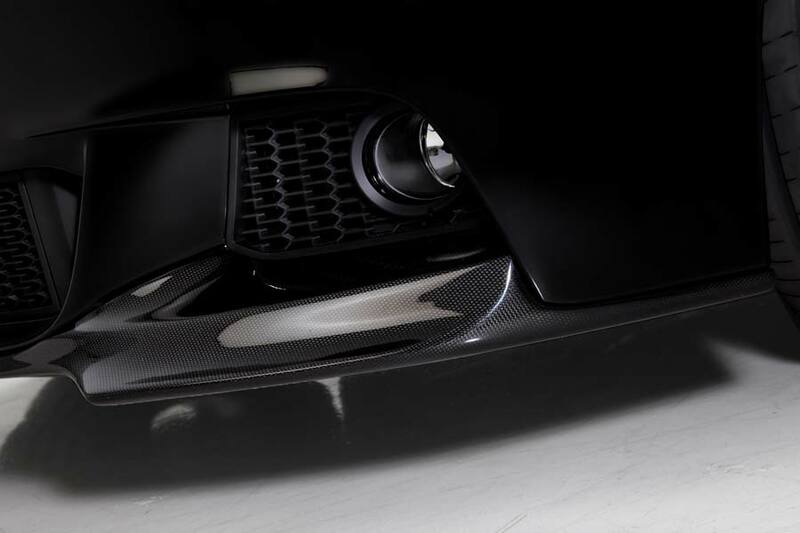 Constructed from carbon fibre, the V-MS components – designed to fit cars equipped with the M-Sport package – include a front spoiler, boot lid lip and aggressive diffuser section for the rear bumper. 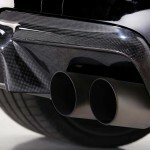 There’s also a bolt-on replacement cat-back performance exhaust system. 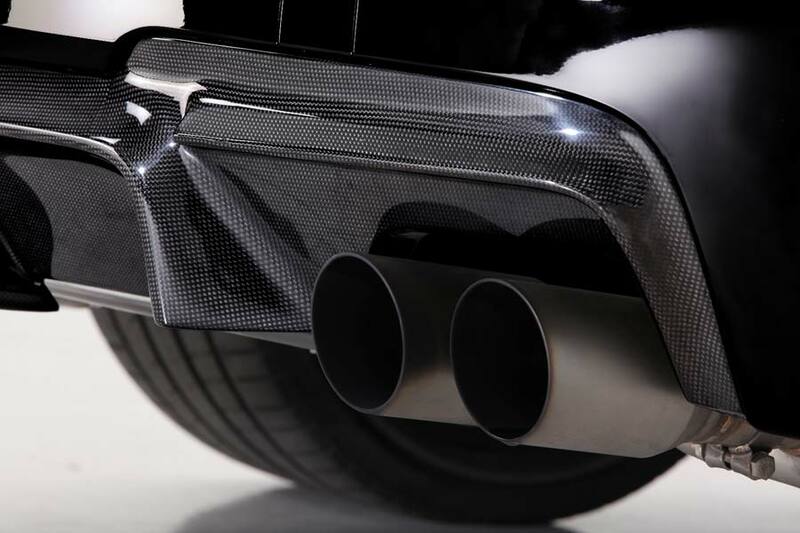 Available in either stainless steel or titanium, the new exhaust can offer a weight reduction of up to 25 lbs over the factory item. 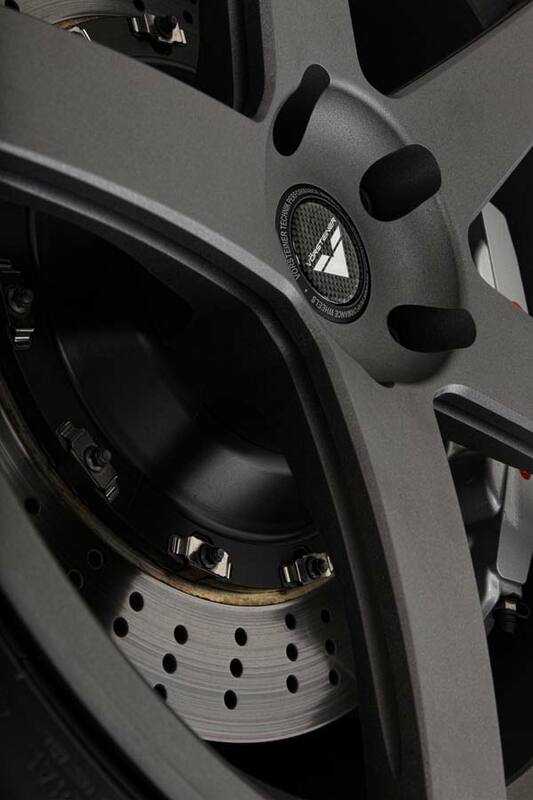 Those new forged five-spoke wheels are available in sizes ranging from 9.5 x 20- to 11 x 21-inches.